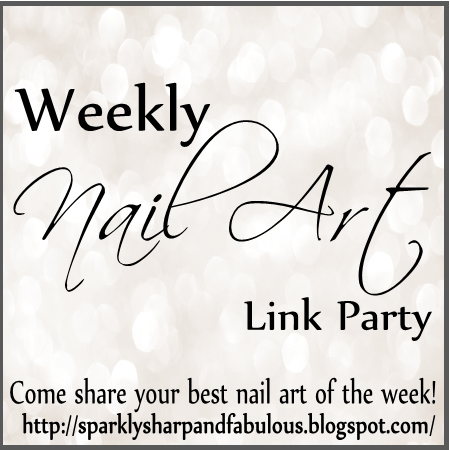 Welcome to the 40th “Best Of: Nail Art” link party of 2014! It is my hope that this will be the place you will come to share the posts you are most proud of, and see the creations that other nail artists have shared as well. The rules are pretty simple. 1 look per person per week- NAIL ART ONLY! Want more details about how to share your work? Check out THIS POST or click the first link down below. If you can link to it, you can share it!Any questions? Feel free to ask away in the comments down below, or get in touch with me through any of my social media sites (see the top right of the page for links!). Wow all these nail art creations look great!